Interested in the equipment used by Pro Voice Guy or mentioned in the blog or podcast? Below, learn more and purchase equipment and supplies for podcasting and voiceover work. 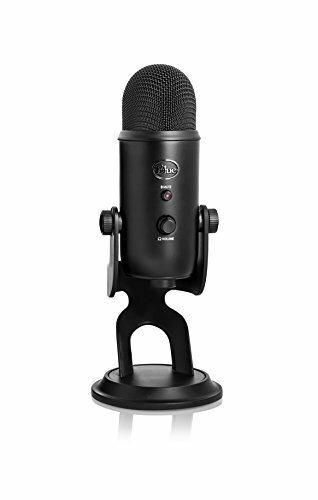 The Blue Yeti is my go-to microphone for podcasting and much of my voice work. While you can also check out some of my pro-level gear, I find that with the right room and the right software, this mic can sound just as good as professional analog mics. 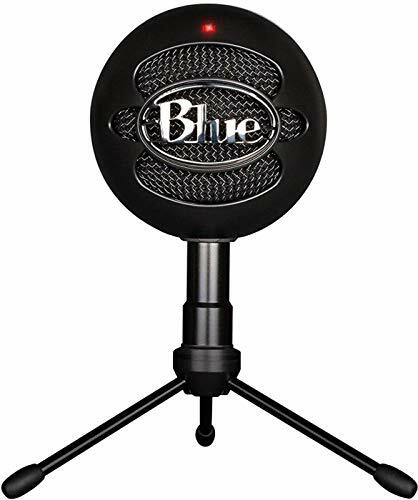 The Blue Snowball is an amazing microphone for around $50. It lacks the multiple pickup patterns and the headphone jack of the Yeti but it sounds great! After retiring my AKG C3000B, I am now using this amazing mic from Sennheiser. 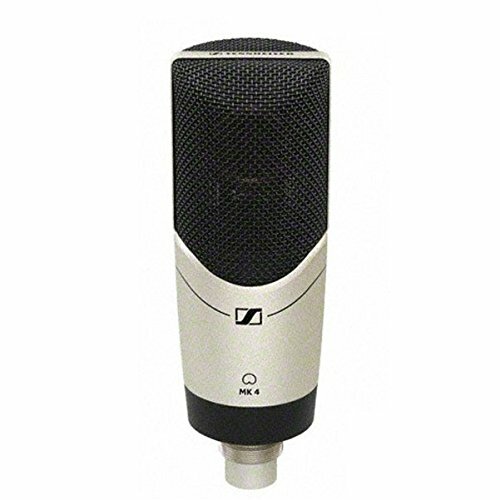 For the money, this is one of the best professional-grade microphones on the market. 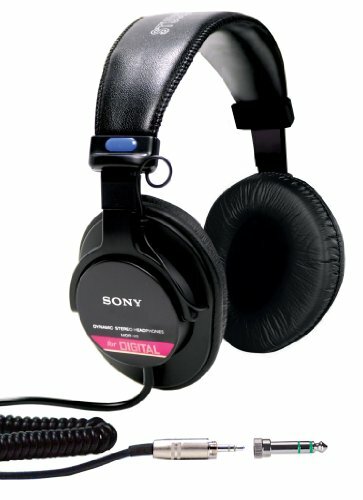 If you go with a pro-grade microphone, you will need a way to convert the analog audio via an XLR to something that your computer can understand (digital.) This is a great, affordable digital signal processor that will make your mic sound great! 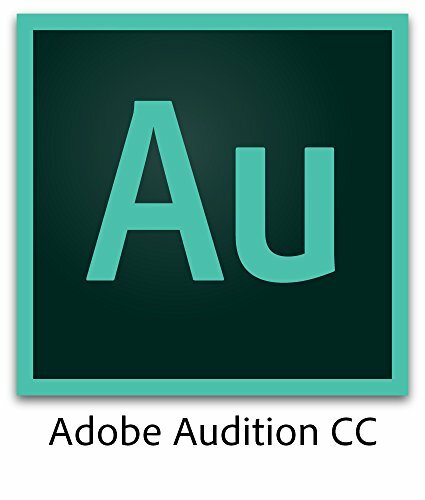 I use Adobe Audition for all my voiceover and podcast production. You can read about this and some other software options on my blog. 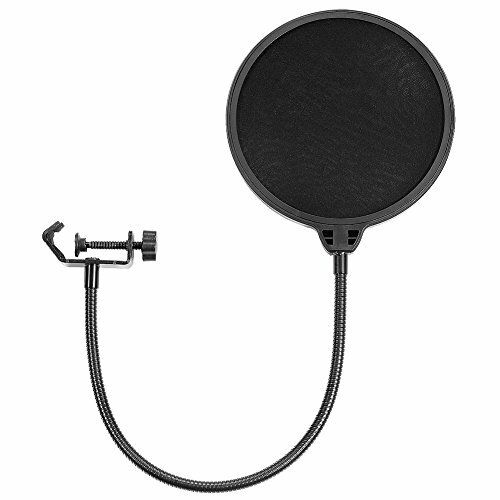 I worked for years without a pop filter. As a pro, I could get away with it. However, I am now a believer. This thing save me so much time. I can control my pops and whistles but every once in a while one would slip through. Not anymore! I have worn a lot of headphones. These are my absolute favorites of all time! They offer great sound reproduction and they feel great hour after hour. I find it important to have a good pair of reference monitors so I can make sure everything sounds great. I am currently using a pair of Akai Professional RPM3s. 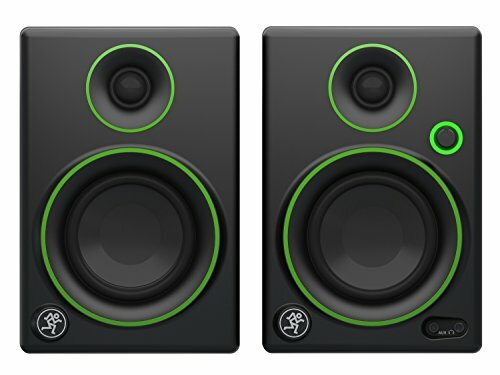 However, since they don't sell those anymore, these Mackie's will be my next monitors.